Stinger utilizes next-generation scan technology, including rootkit scanning, and scan performance optimizations. It detects and removes threats identified under the "Threat List" option under Advanced menu options in the Stinger application. Details on new or enhanced signatures added with each Stinger build are listed in the Readme details. 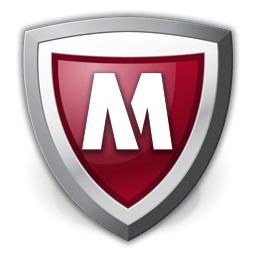 Keep your computer a chance downloading this version which is the latest McAfee AVERT Stinger.